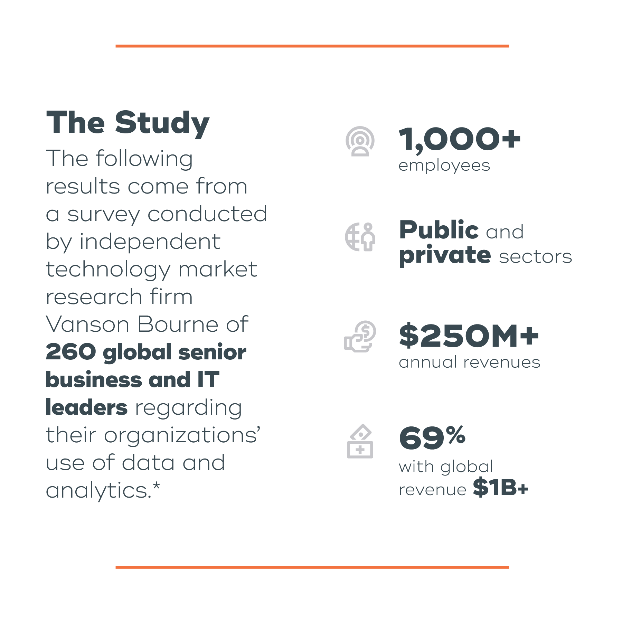 As companies aggressively invest in a future driven by intelligence – rather than just more analytics – business and IT decision-makers are increasingly frustrated by the complexity, bottlenecks, and uncertainty of today’s enterprise analytics, according to a survey of senior leaders at enterprise-sized organizations from around the world. The explosion of technologies for collecting, storing and analyzing data in recent years has added a significant level of often paralyzing complexity. The primary reason, cited in the survey, is that generally, technology vendors don’t spend enough time making their products easy for all employees to use and understand; this problem is further exasperated by the recent surge and adoption of open source tools.